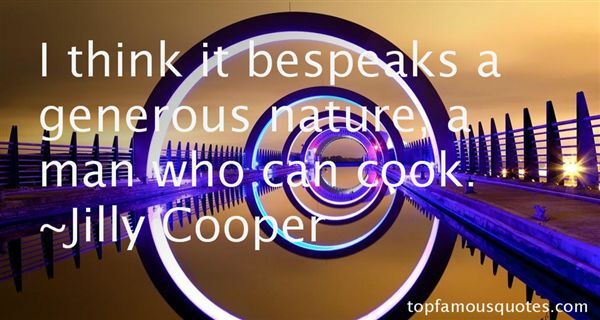 Reading and share top 23 Jilly Cooper famous quotes and sayings. 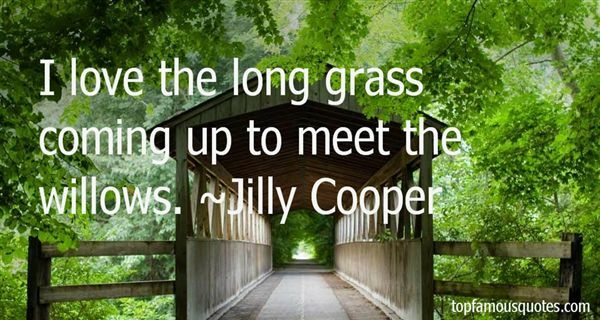 Browse top 23 most favorite famous quotes and sayings by Jilly Cooper. They managed to find time... to tell me that there was no chance of my being accepted for service and that really I should be surprised to still be alive." What Did Jilly Cooper Talk About?